Link to more information on regulations and fitness to practice. Click here to contact IIMH about training, joining or any other topic. Click on this link for details of how to apply for membership to IIMH. Click here to see requirements. Click to view our members directory. 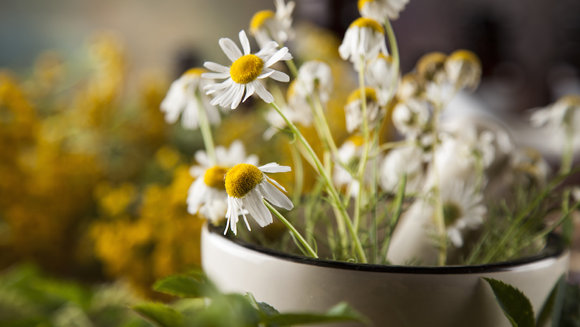 The Irish Institute of Medical Herbalists is a professional organisation committed to placing the practice of herbal medicine within an integrative approach to healthcare. Our practice is built on traditional knowledge supported by modern science. We are committed to developing research to support evidence of best practice. The Irish Institute of Medical Herbalists is recognised and approved by Irish Life Health Insurance.